German Chancellor Angela Merkel accepts invitations only if she considers them highly important. 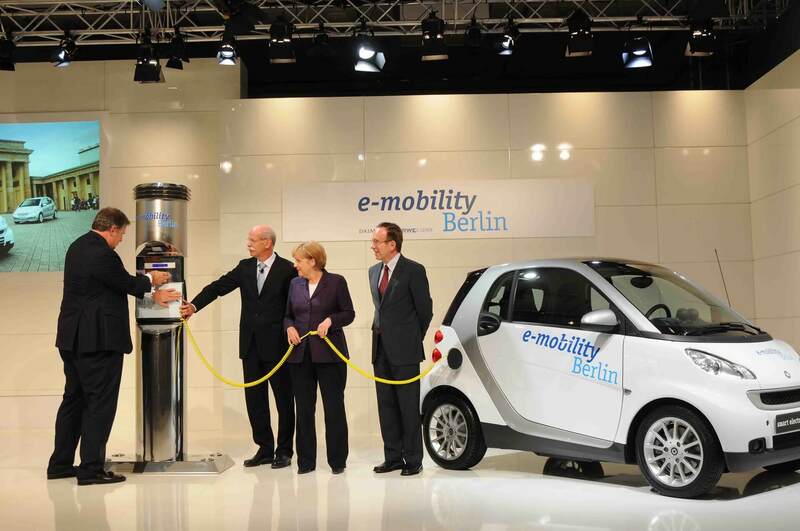 In September 2008, the opening press conference of the e-mobility Berlin initiative was one such occasion. 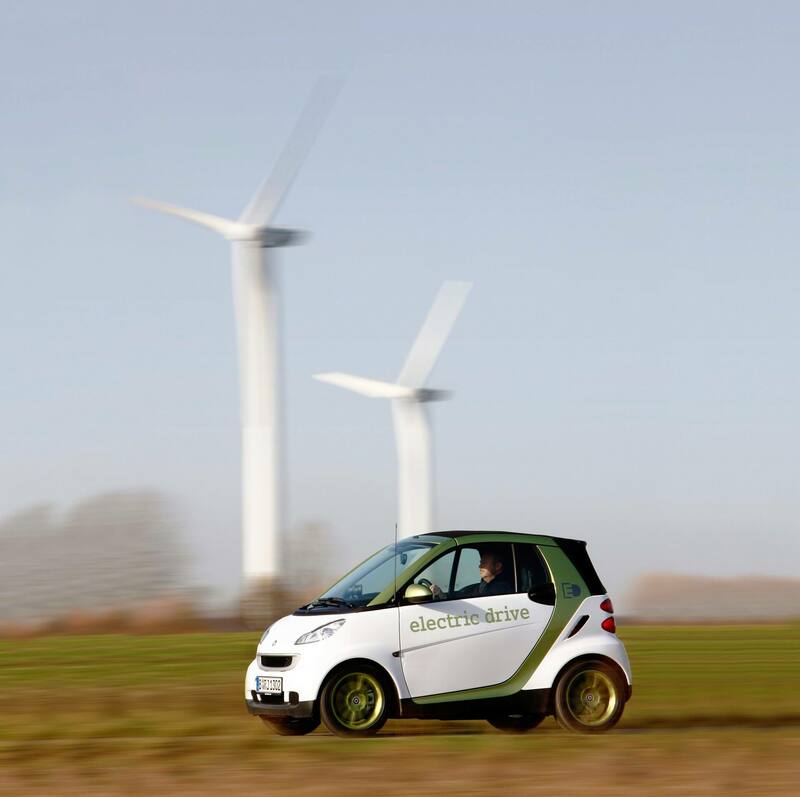 It was to mark the launch of a joint project initiated by Daimler AG and RWE AG to support climate-friendly electric autos. It was the largest venture of its kind in the world at the time. OSK took charge of operations backstage and created a symbolic photo opportunity for the nationwide press with the Chancellor alongside the smart electric drive. 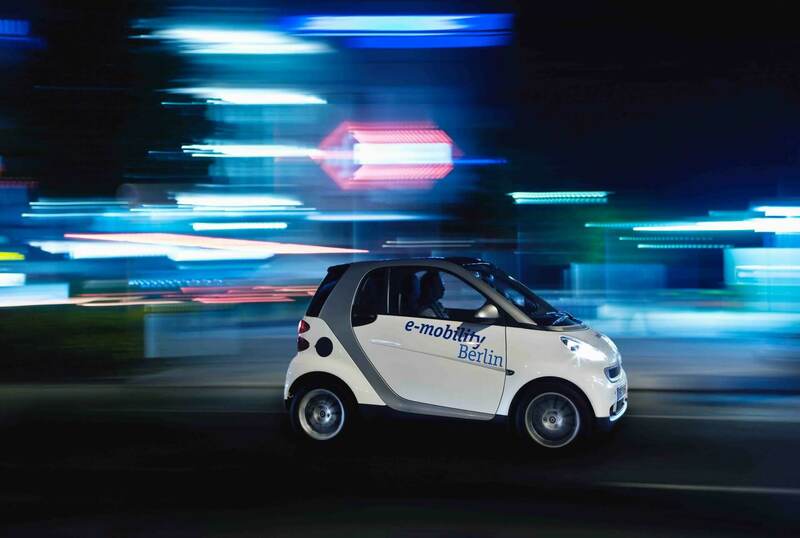 Daimler entrusted OSK with successfully orchestrating the opening event of the electric auto initiative e-mobility Berlin in the Hotel Esplanade. The agency oversaw every aspect of the launch – from the location and the storyline to directing the on-stage presentation. 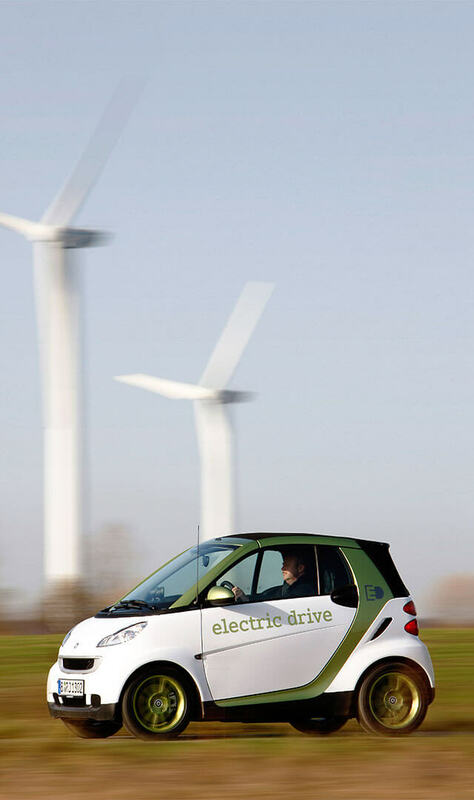 After her speech, Frau Merkel ceremoniously signaled the start of the new venture by connecting a smart electric drive to an RWE charging station. One of the purposes of her act was to demonstrate the convenience and ease of “refueling” an electric car. 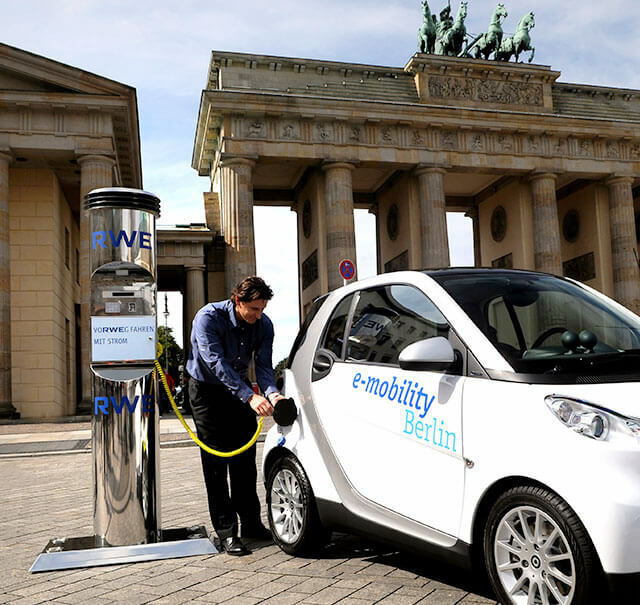 The initiative was triggered by the federal government’s announcement in 2008 of the ambitious target of getting one million electric autos on Germany’s roads by 2020. Against this background, the image of the Chancellor alongside an e-auto not only matched the context perfectly, but also became a symbol of the government’s bold plan. 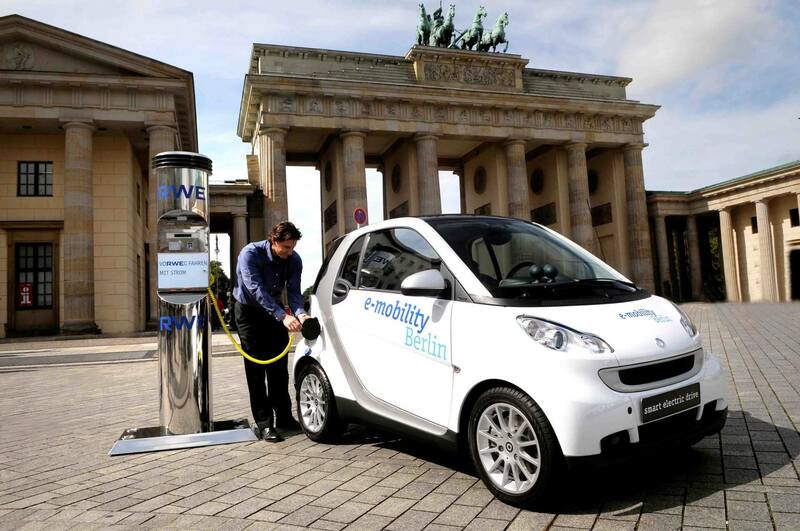 We now know that the market for electric cars in Germany is developing less quickly than was anticipated at the time. 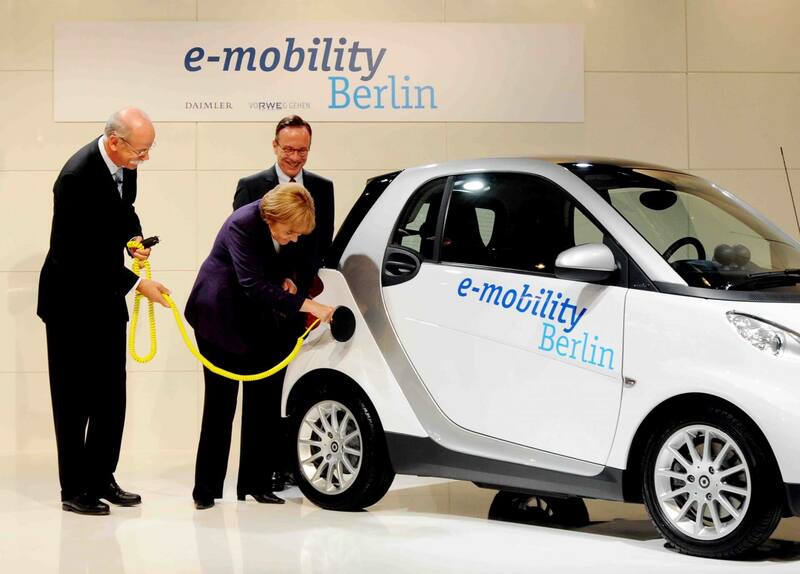 In mid-2017, Angela Merkel conceded that the goal was unlikely to be achieved, but she still confidently expected a massive upturn in electric auto sales at a future date.